The first time I really took a strong look at fashion was when I was 19 and entered fashion school. Before this, I had always loved fashion, but had always looked at it as a consumer, not so much as of designer. It was in fashion school that I also first really discovered vintage clothing and the history of it. 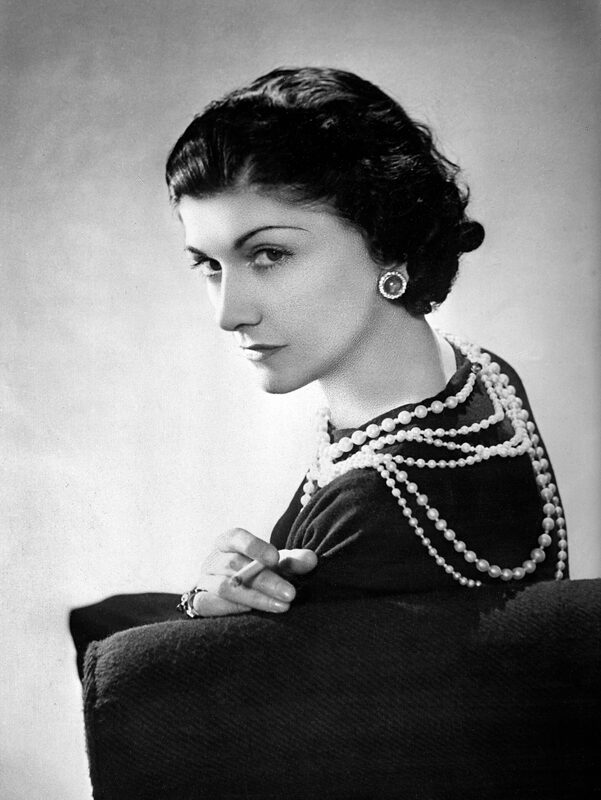 and I first discovered my idol, Coco Chanel. The issue that I had in design class was that I had instead of looking forward, I was always looking back and all my designs looked like they had leapt off the pages of a 1930s or 1940s catalog. At the time, I adored Chanel’s genius. She had revolutionized woman’s wear, making it simple, chic and wearable. She had taken the over the top styles of the Victorian and Edwardian era and toned them down for the new modern woman who eventually became the flapper. Some of the styles she designed back many years ago still look very fresh and wearable. 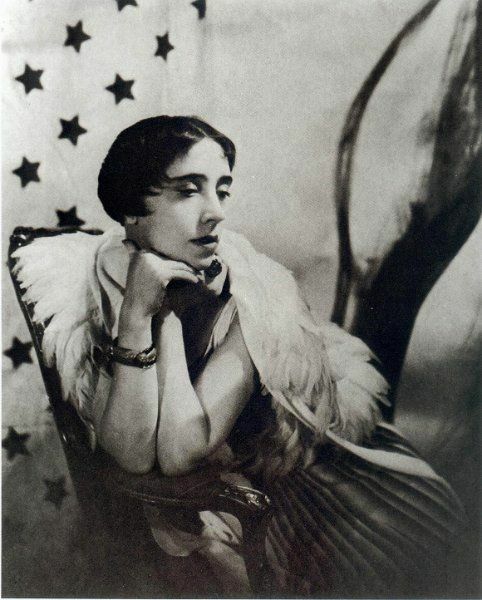 It was not until my mid twenties that I discovered the woman that is really the inspiration behind my fashion line: Elsa Schiaparelli. Schiaparelli and Chanel lived during the sample time periods, but were really as different as different can be. While Chanel’s styles was chic, reserved and practical, Schiaparelli was wildly creative sometimes even bordering on crazy…but a good kind of crazy. While Chanel was making little black dresses, chic evening gowns and prim suits, Schiaparelli got her start in knitwear and then was busy making evening jackets with beetle buttons, hats in the shapes of shoes, evening gowns with lobsters and everything else in between. Chanel was self taught and started off in millinery. Schiaparelli was a protegee of famed designer Paul Poiret, who’s designs were equally as revolutionary as his protegee. They two were known to be enemies during their lifetimes perhaps because they had such different ideas about fashion. Despite Schiaparelli being a huge influence on my personal designs, I also do like to infuse them with a little Chanel practicality to be able to pay homage to these two geniuses who came before me.